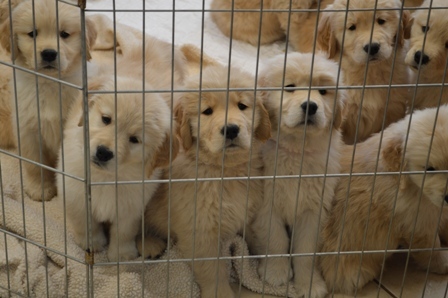 Welcome to WagnTail Golden Retrievers. 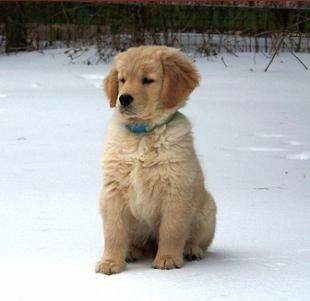 We have owned and loved Goldens since 1984, and are members of the Golden Retriever Club of America, Winston-Salem Dog Training Club, and the Tarheel Golden Retriever Club. 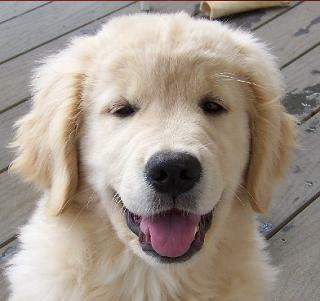 We actively compete in AKC conformation, obedience, rally and hunt events and are dedicated to producing multipurpose healthy Goldens with correct structure and wonderful temperament who can compete in the show ring and be loving family companions.